LONDON, 18 February 2019 – Hivemind, the UK-based data science company and member of the Investment Association’s fintech accelerator Velocity, has closed a funding round led by Fidelity International and Barclays. Hivemind is pleased to announce that it is one of just five companies to be selected for the inaugural cohort of Velocity, a six month FinTech accelerator programme run by the UK Investment Association (IA). Velocity will provide Hivemind with effective mentorship and collaboration opportunities, as well as exposure to the IA’s 250 member organisations managing £7.7 trillion of assets. Hivemind has passed a major milestone by appointing a team of senior Winton employees to full-time roles across engineering, data science, and business development functions. Hivemind’s founding employees will together own 25% of Hivemind’s equity, with the remainder held by Winton. Winton will also continue to be a client of Hivemind, which began offering services to third parties a year ago. In due course, Hivemind intends to expand its list of external clients and to raise external capital to fuel its continuing growth. The Standards Board for Alternative Investments (SBAI) recently held a “Big Data and Artificial Intelligence (AI)” roundtable in New York to discuss the current state of innovation in this area. Hivemind was honoured to contribute to a discussion that included representatives from Blackrock, BlueMountain Capital, Dechert, Jasper Capital International, Man Numeric, Periscope Capital and Winton Group. Hivemind was honoured this week to attend a panel on the future of AI in investing at Morgan Stanley's European Quantamental Conference. Hivemind's Henrik Grunditz gave his thoughts alongside representatives from IBM Watson and Nvidia. "HFMWeek examines the colony created by David Harding’s quant giant"
Hivemind is now on Stackshare! 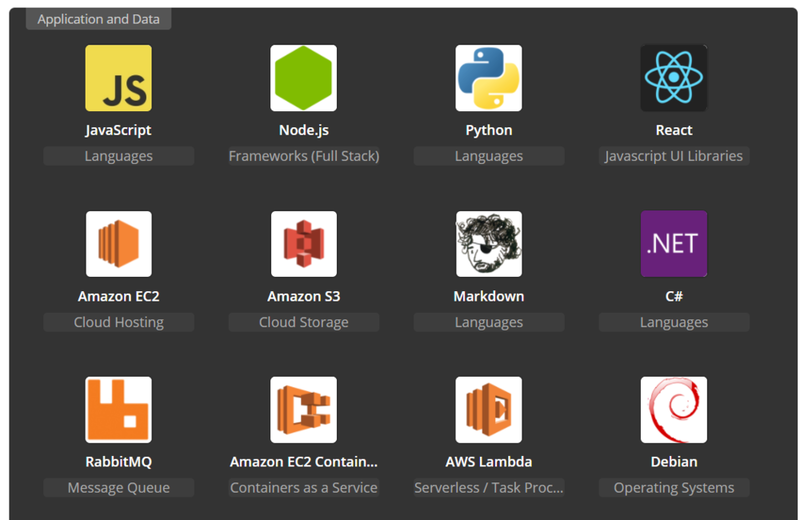 Check out the latest technologies being used to build our data science platform in the cloud. HFM's Carly Minsky published a great article this week on how Hivemind has transformed Winton's research and data capabilities. Please contact us if you want to know more! Great field trip today for members of the Hivemind team to the Data Science Campus at the UK Office for National Statistics in Newport! Thank you to our kind hosts Tom Smith, Dr David Best, Peter Fullerton, and Lucy Vickers. #DataScience for Public Good! An exclusive article by Bloomberg's Nishant Kumar covers the incorporation of Hivemind as a separate company and preparations to provide technology and consultancy to a broad range of data-driven businesses.